While a roof over one’s head is of utmost import, having an elevated walkway, balcony, observation deck or the like is also something Complete Roofing and Waterproofing can maintain. Whether it’s a Kool Deck facelift or just a freshening up, Rapstad assures there are options in different colors, textures and/or patterns. Complete Roofing and Waterproofing is a local company you can trust. The evidence is in the multitude of referrals it receives from happy residential, commercial and even industrial customers. “I take great, great pride in our quality, courtesy, reputation and service,” Rapstad added. 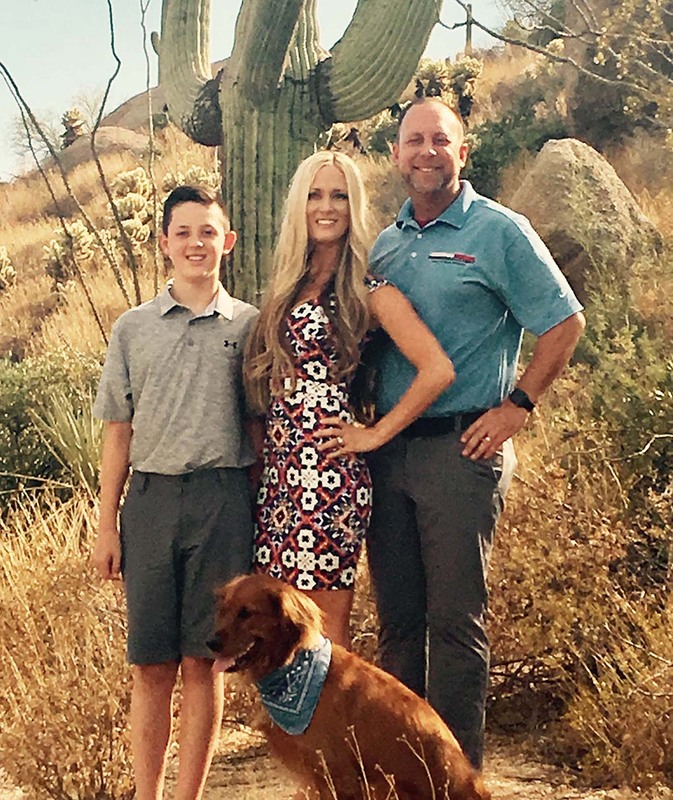 Complete Roofing and Waterproofing is a family affair, so callers may get Ben’s wife and office manager, Rachelle, when they phone 480-595-5590 for questions or appointments.